There are different kinds of Birthday Invitation Examples that you can refer to if you want to create an invitation that is truly exemplary for the celebration of the birthday of your loved one. However, it is another story if you will be hosting or organizing a birthday party for twins. Since there are two people who are celebrating their birthdays, you have to be more considerate when it comes to developing a birthday invitation that will work for the both of them. 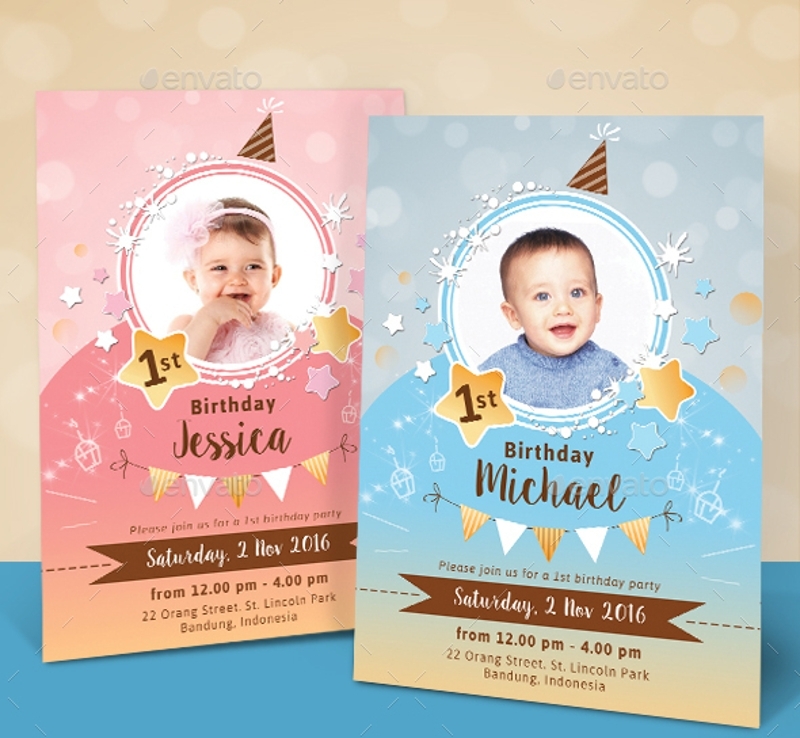 Aside from twin birthday invitations, you also have to make sure that all the Birthday Card Examples that you will use for the celebration are properly designed and presented. 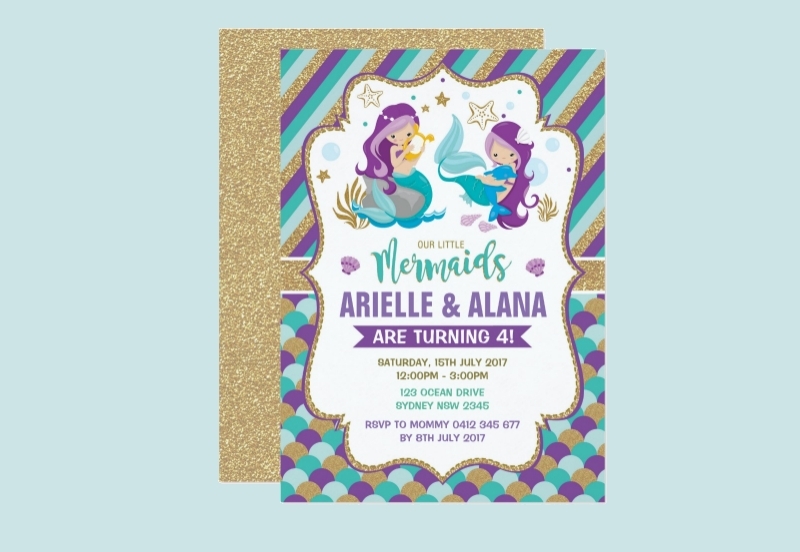 For you to have an idea on how you can come up with the best twin birthday invitations, we have prepared twelve samples of these within this post. Even twins have different personalities. This is why during their birthdays, you have to create a birthday invitation that can represent them as twins and as individuals. Listed below are some of the factors that you need to take into account if you are in the process of creating twin birthday invitations. 1. The age of the twins. 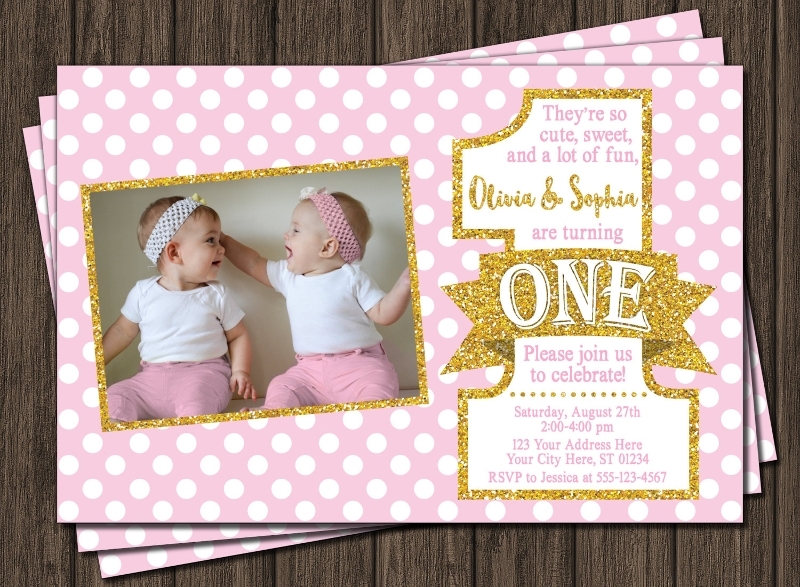 If you will make First Birthday Invitations, the task can be easier as you have the full liberty to come up with a design which you think gives the best impression to the guest of the twins. 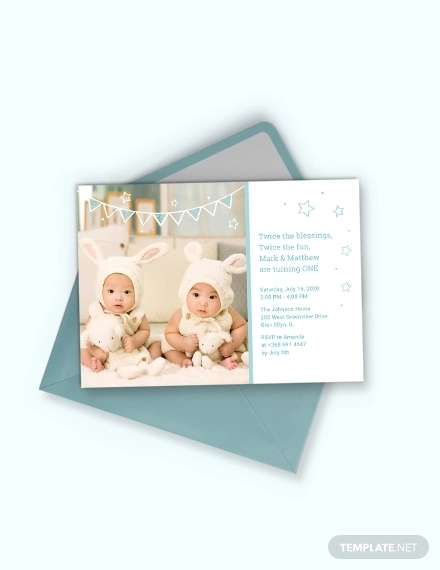 However, you have to keep in mind that when twins get older, they will have their preferences when it comes to the invitation design that they would like to have. 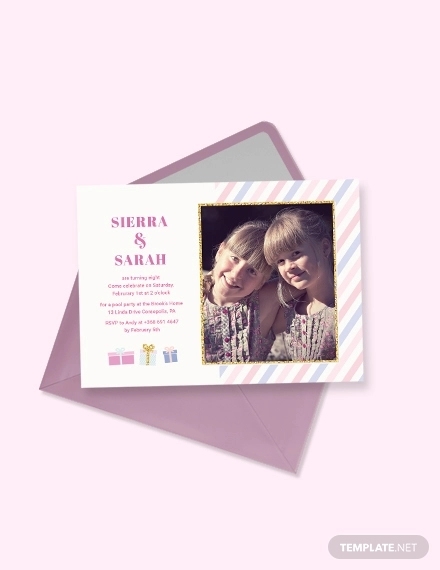 Make sure to combine their ideas cohesively so you can still come up with a visually striking twin birthday invitation. 2. The kind of twin birthday party that you will organize. Having Bbq Birthday Invitations is a great idea. Nonetheless, do you think it will be proper to use these invitations if you have a circus-themed party where Carnival Birthday Invitations can be more appropriate? Just like any other kinds of birthday invitations, your twin birthday invitation should present a theme similar to that of the main event’s. 3. The gender of the twins. 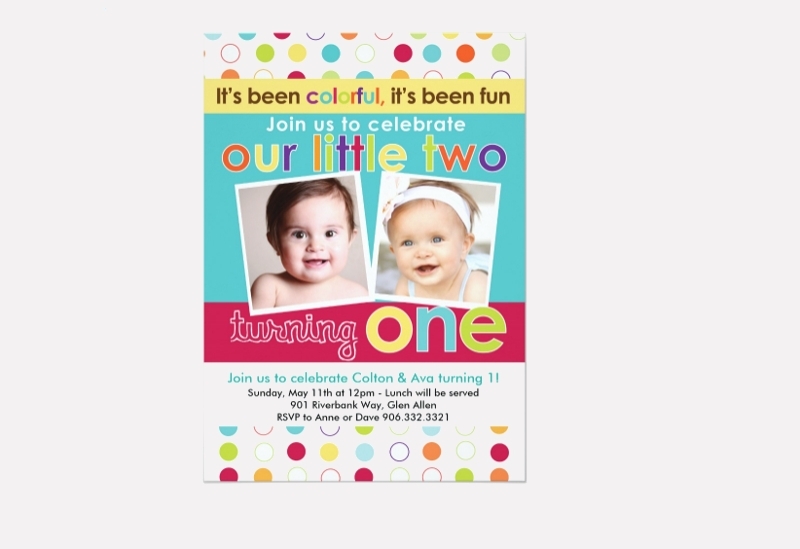 Having twins of the same gender can help you come up with a twin birthday invitation design faster. On the other hand, always be challenged to design a birthday invitation for twins with different genders. This can help you unleash your creativity. As an example, you can use Frozen Birthday invitations presenting male and female characters or icons during winter. 1. You can include the photos of the twins and make your invited guests guess the names of each twin. You can also come up with other kinds of Personalized Birthday Invitations so you can easily get the attention of the people whose presence you would like to feel during the celebration. 3. There is a big difference when creating a 30th Birthday Invitation and a twin birthday invitation. The latter needs to be more vibrant, festive and joyful. Always think of the characteristics of the twins before creating your birthday invitation so that the entirety of the invitation will be based on how the twins are known by their acquaintances. 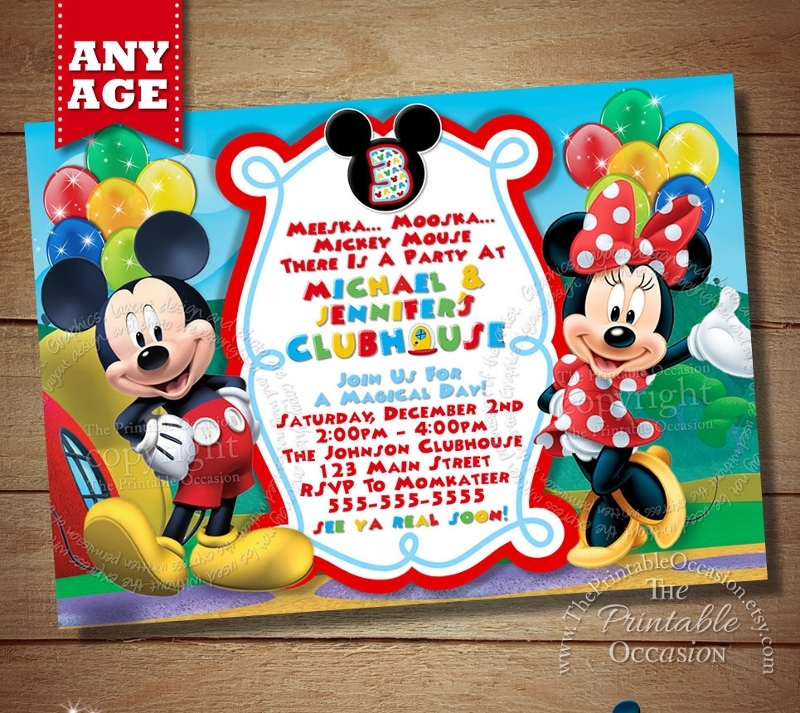 Refer to samples and templates that you can easily download so you can have an idea on how you can further create an elaborate and visually appealing twin birthday invitation. May it be Minion Birthday Invitations or Chalkboard Birthday Invitations that you would like to do, we highly suggest that you take reference from samples and templates as these documents can help you a lot especially if you have a limited period of time to design the twin’s birthday invitation. 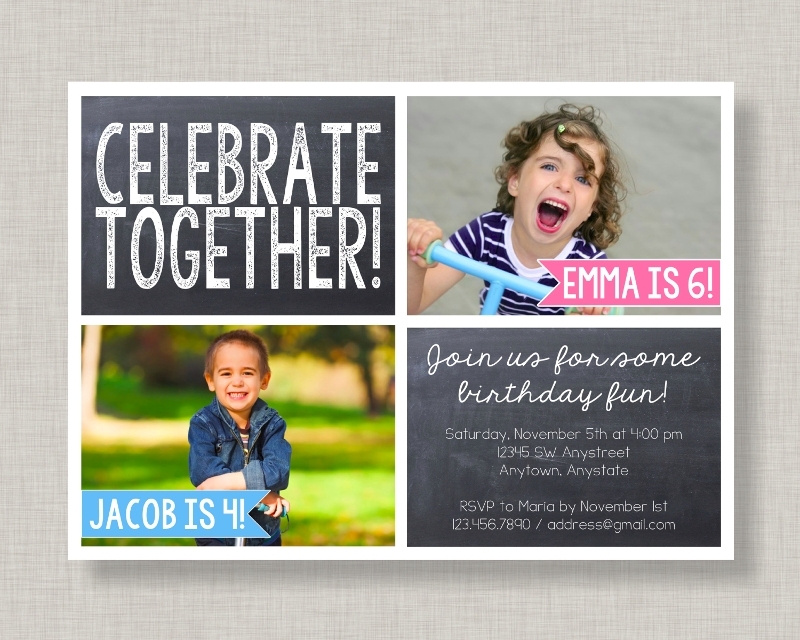 Ready to Design Your Twin Birthday Invitation? 1. 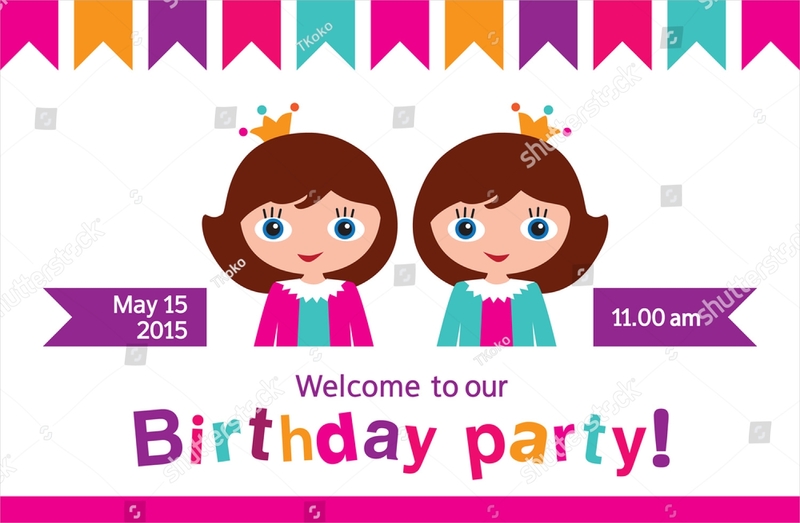 Do not be too stressed when creating twin birthday invitations. Just as how Double Birthday Party Invitations can be done, all you need to do is to stick to a single design theme and make it work by putting together design items that go well with each other. 3. Explore the design options that you can choose from. 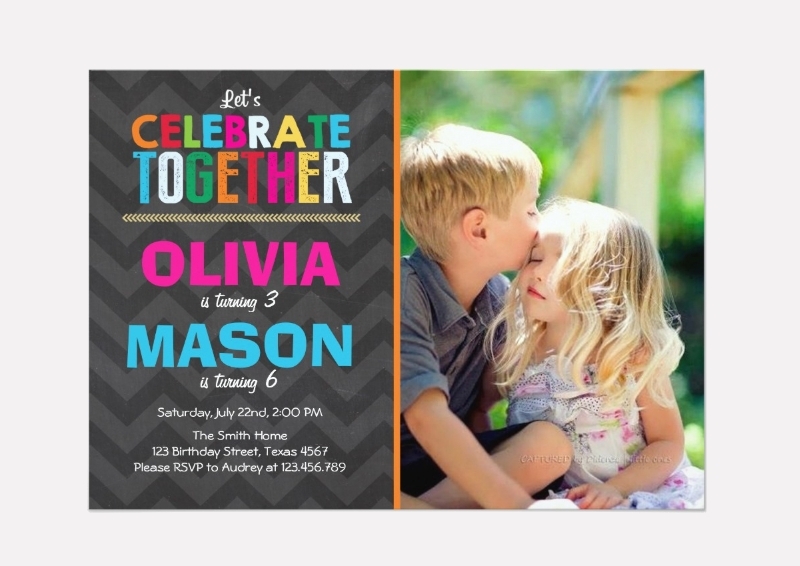 You can create Funny Birthday Invitations if you would like to and if these invitations are at par with the qualities and character of the twins.